The Hepworth Wakefield has announce a new collaboration to transform the gallery’s café and catering offer. 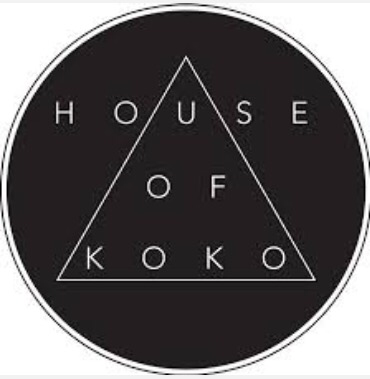 Leeds-based House of Koko are partnering with Wakefield-based chef Chris Hale and his wife Sophie (http://www.evokemediagroup.co.uk) to take over the running of The Hepworth Wakefield Café from October 2017. They will launch with a new menu and redesigned dining space to create a welcoming dining experience for visitors. 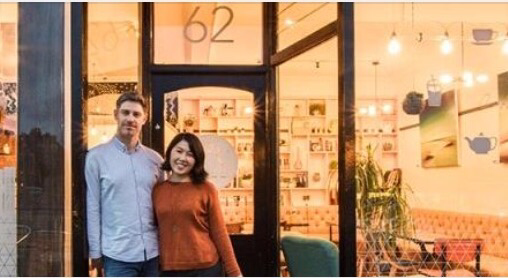 The House of Koko (http://www.houseofkoko.com/), is an independent coffee and tea house which was opened in Chapel Allerton in 2015 by Shanshan Zhu and Chris Ball. It quickly became a local favourite offering a seasonal menu, speciality tea and coffee, and home-made cakes. 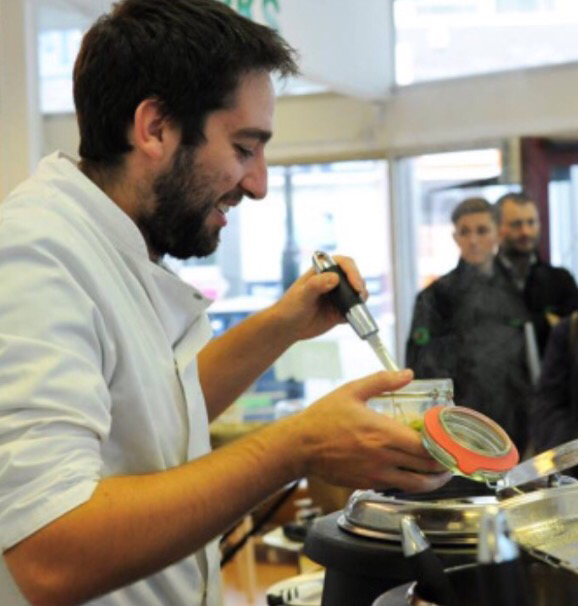 Chris Hale, BBC Masterchef 2016 quarter-finalist and owner of Pop-Up North (http://pop-upnorth.co.uk/), will be executive chef for The Hepworth Cafe. He has created a diverse menu for the whole family featuring British classics made from local Yorkshire produce, alongside brunch and lunch options from the existing House of Koko menu. Chris Ball of House of Koko, commented: ‘The Hepworth Wakefield is an amazing venue and it has transformed the city. We want to embody this success with our wonderful locally sourced food and drink to create memorable menus and events. The cafe’s opening will coincide with the gallery’s free exhibition launch party on Friday 20th October, 7 – 10pm, and will be refitted with furniture designed by Plaey Workshop. The full cafe menu will be served from Saturday 21st October, 10am – 5pm. Entry to the gallery is free. 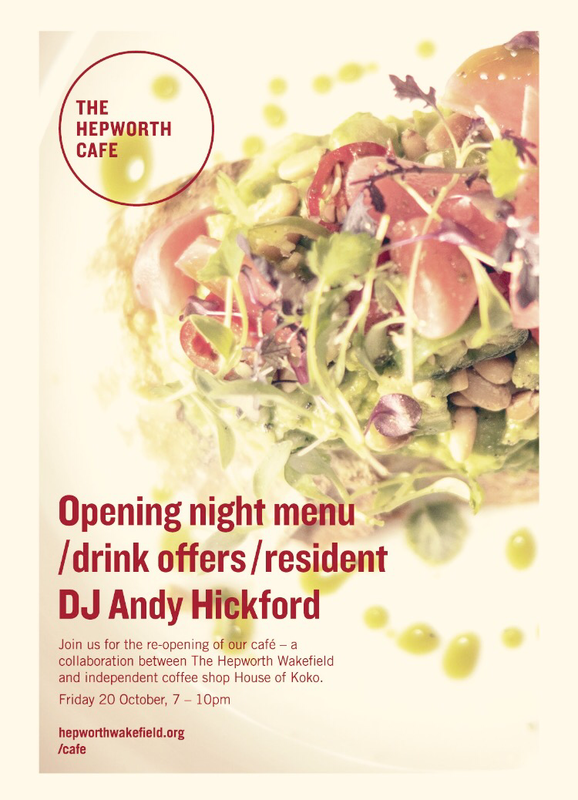 I’ll certainly be heading down to The Hepworth in the near future to try out their new exciting menu and set up.